Sign up to be notified of all specials and exclusive offers. F.C. Soccer has proudly been in business since 1997. Established in Windsor, Ontario, with a second store in London, Ontario. Our vision and company motto of “quality merchandise at fair prices and the best customer service” denotes our commitment of delivering to the soccer community; the most up to date and innovative soccer ideas and products on the market. Our team at F.C. Soccer has over 40 combined years of learning and our continued passion to both the game and the business of soccer to ensure that each and every interaction with our company is informative and enjoyable. Get ready for the Outdoor Season with the newest Nike's! The latest colours and styles are now in store! In store we have official merchandise from all the major teams from around the world. Scroll down below to see just some of the apparel that we offer. Come in as soon as possible because supplies will not last long! Be on top of the latest transfer and come in to get the new 2019 Juventus Home and Away jerseys in store now. 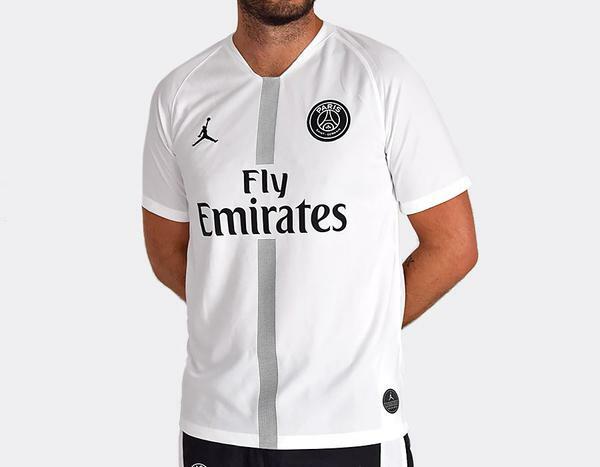 Come in today and get the Air Jordan PSG Jersey! The Indoor Season is in Action! Come in for all the latest Nike and Adidas indoor court and turf shoes for youth and adults! 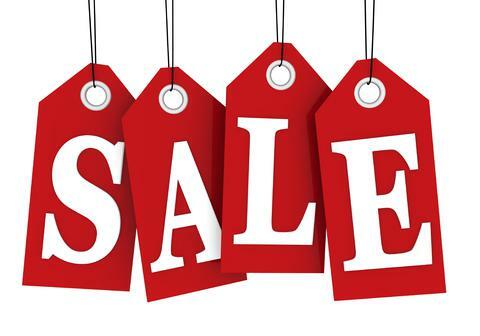 Come check out all the clearence turf and indoor shoes, all which are at least 30% off! Russia 2018 World Cup jerseys! Check out the Russia World Cup jerseys in store today! Toronto FC 2017 MLS Champion shirts in store now! Official 2017/18 season Champions League match balls in store now!